English vocabulary consists of many phrasal verbs. 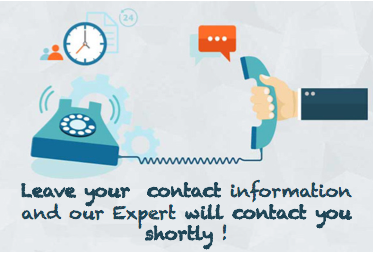 You can find them in conversation, business English, movies, songs, books, and virtually everywhere people communicate in English! 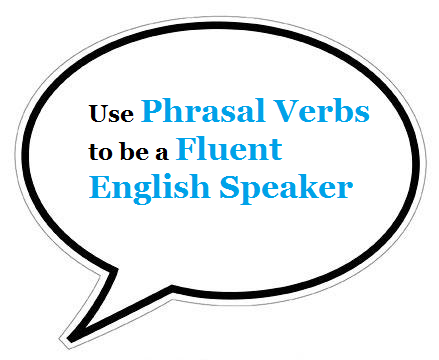 A phrasal verb consists of a verb and a prepositional particle. Typical phrasal verbs are to get up, sit down, deal with, and look forward to. As the image shows above, fluent speakers use phrasal verbs. The challenge is that phrasal verbs can be literal in meaning or figurative in meaning. For example, “Look up at the sky” literally means to move your head up and look at the sky. However, “Look up the address of the restaurant in the phone book” figuratively means to search for and find (the address) in a reference book (phone book or dictionary). In addition, phrasal verbs have different meanings that depend on the context. Always remember that meanings of phrasal verbs are contextual and they depend on the context. 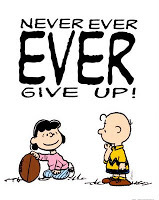 You give up something (verb + ing). For example, I gave up smoking in 1995. You give something up. For example, I gave it up in 1995. Pronouns, such as YOU, HIM, HER, THEM, US, and IT go between the verb and the prepositional particle. I picked up my parents at the airport. I picked them up at the airport. If a phrasal verb consists of two particles, such as look forward to, pronouns go after the last particle. I am looking forward to my holiday. I am looking forward to it. Be careful, because there are many exceptions. For example, the phrasal verb deal with only has one particle, but pronouns go after with and not between deal and with. I have to deal with customers who have bad attitudes. I have to deal with them. Phrasal verbs and other multi-word verbs are an important part of the English language. rather than “to put off”. Example : My car broke down. Example : I looked the word up in the dictionary. Example : I will look into the matter as soon as possible. Some transitive phrasal verbs can take an object in both places. Example : I picked up the book. I picked the book up. However, if the object is a pronoun, it must be placed between the verb and the preposition. Example : I picked it up.